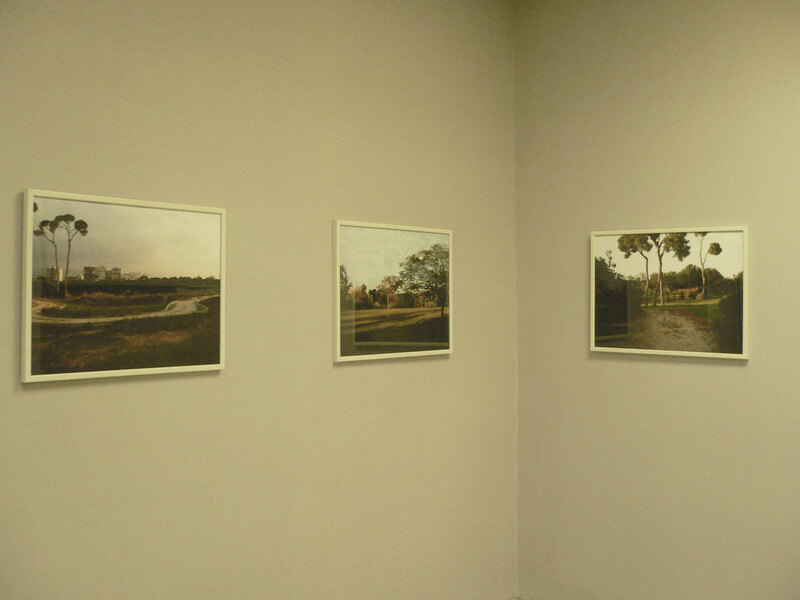 an exhibition by agency of public resources. 1 – challenging concepts of public space. 2 – officials have barred the masses from the city's only green refuge, saying they don't know how to enjoy such places. 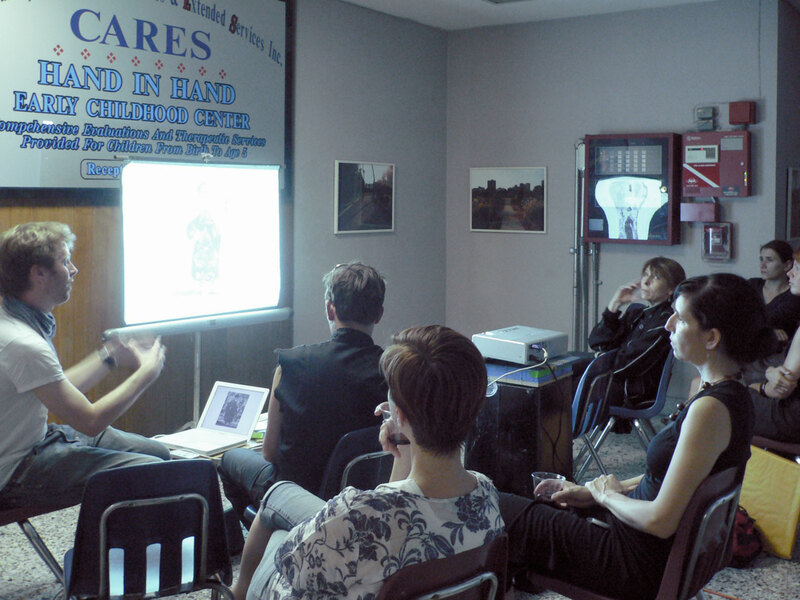 5 – artists talk with lasse lau. exchange and discussion as a means to expand the field of engagement. the continuing closure of the park has led to a physical space that only exists in the minds of people with a historical memory of a particular place. the results are walls surrounding a ‘secret garden’ creating a kind of spatial vacuum that leads to new fragmented imaginary spaces. the only limitation here is the mind. if we would free ourselves from the associative and historical memories, the physical detachment would inform new social utopian aspirations. 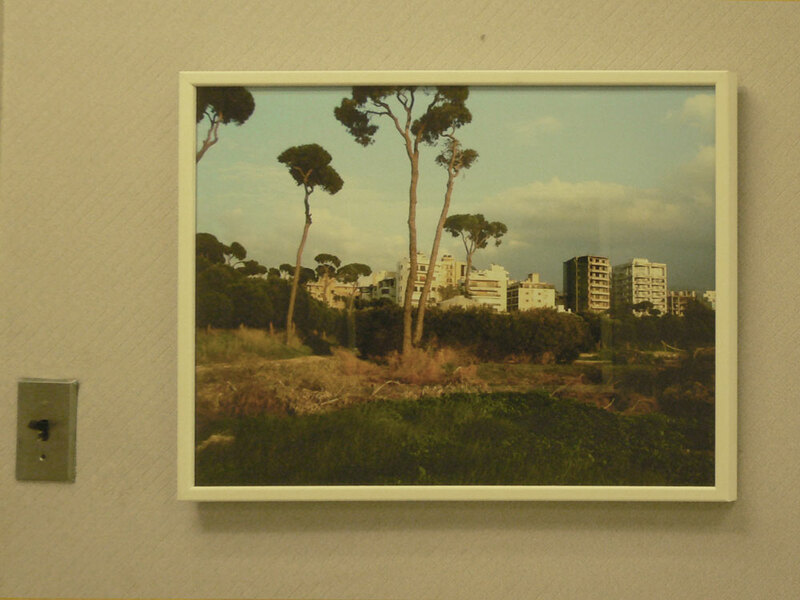 the images shown in this exhibition show how the long shadows of the past create figures into today’s images taken one late afternoon in the beautiful and empty ‘horsh beirut’ (pine tree forest). ‘horsh beirut’ also known as horch al-sanawbar, at around 70 acres is the biggest of the few city parks that exist in beirut. it used to be a large pine tree forest that protected the city from sandstorms coming in from the mountains. pine trees together with the cider tree are the only significant trees in this dry mediterranean region. the developing history of the planted forest can be dated back from the time of the crusades, emir fakhreddean al-ma’ani ii, and the ottomans. horsh beirut first became a defined park, characterized by its now triangular shape, with the urbanization of the 50’s and 60’s. the park is located at the edge of the city center and divides large parts the city from its surrounding suburbs. there are three religious neighborhoods bordering the park: shia, sunnis, and christians. during the civil war the park became part of the green line that separated the christians from muslims. horsh beirut was rebuilt and re-landscaped in the mid 90’s including the planting of hundreds of new pine trees, sponsored by the region of paris. nearly 20 years after the end of the civil strife the park has still not officially reopened to the general public. the reasons for this closing are many and the means are few. most likely the reconciliation between three opposing parts hasn’t come to a level of satisfactory resolution. this is how horsh beirut became an invented park. the exhibition was realized with kind support from the graham foundation for advanced studies in the fine arts.